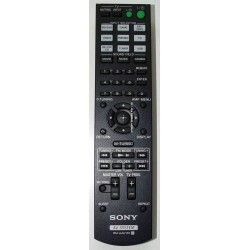 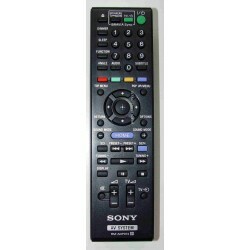 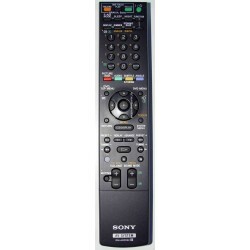 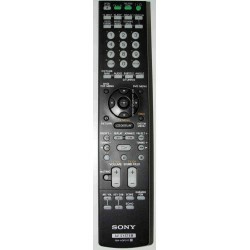 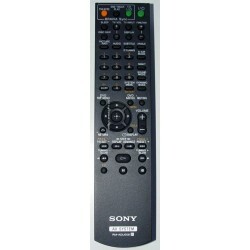 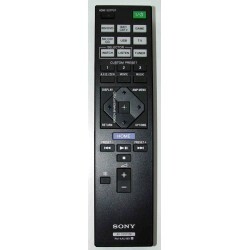 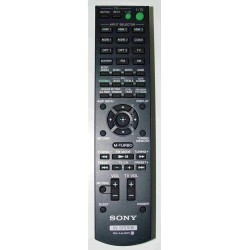 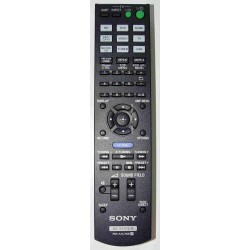 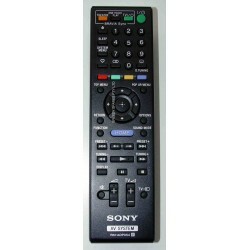 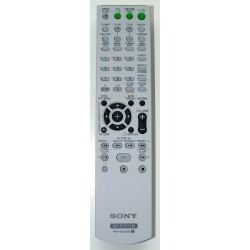 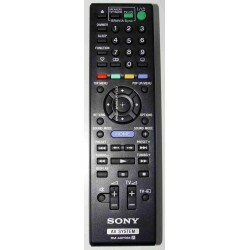 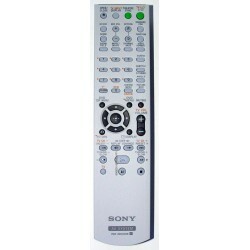 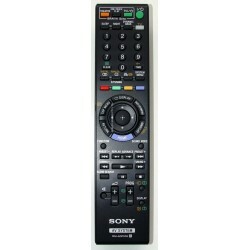 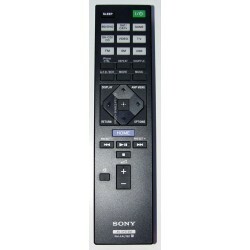 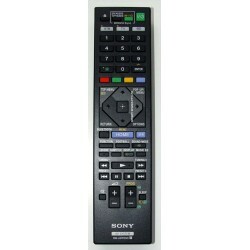 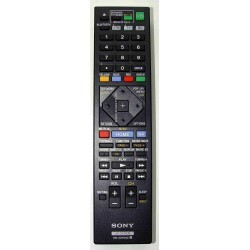 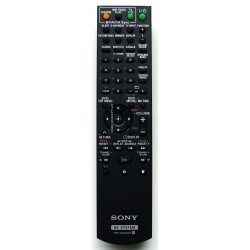 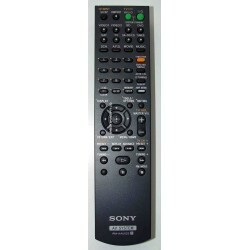 Genuine Sony RM-GD008 television remote. 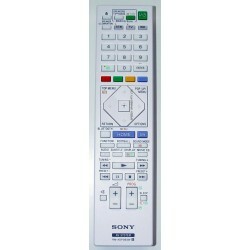 Pre-programmed for your Sony television. 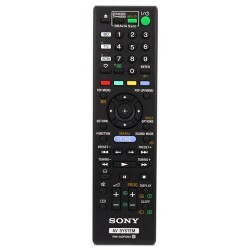 For BD, DVD and AMP remote codes please see downloads below. Note: If you are using RM-GD008 to replace your RMF-GD001 or RMF-GD002/2W make sure the original remote settings saved on the television are not deleted otherwise RM-GD008 will not work. 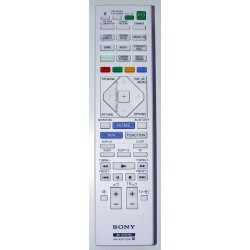 Please see downloads below for RMF-GD002/2W regarding buttons.